I've met so many ladies who don't wear any makeup but really want to. The problem is that they don't know where to start. 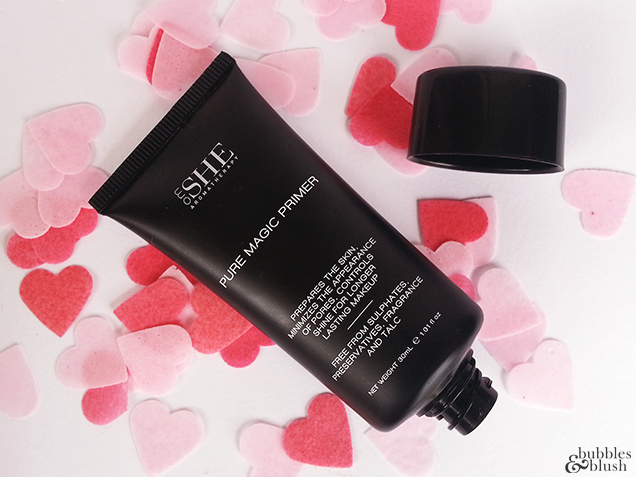 The purpose of using a face primer is to help your BB cream/foundation last longer, blend easier and look smoother. It also fills in fine lines and pores and can help control oil for those who have a oily skin type. Primer is used after your moisturizer and before your BB cream/Foundation. It creates a base for your foundation and I consider it an essential product in summer as it really helps your foundation last through the heat of the day. Personally sometimes I skip using primer in my makeup routine... Some day I just want to do wear a touch of makeup but I can really tell the difference in how long my makeup lasts and how fresh it looks. So if you want your makeup to last all day I really recommend using a primer first and you will be able to see the difference. 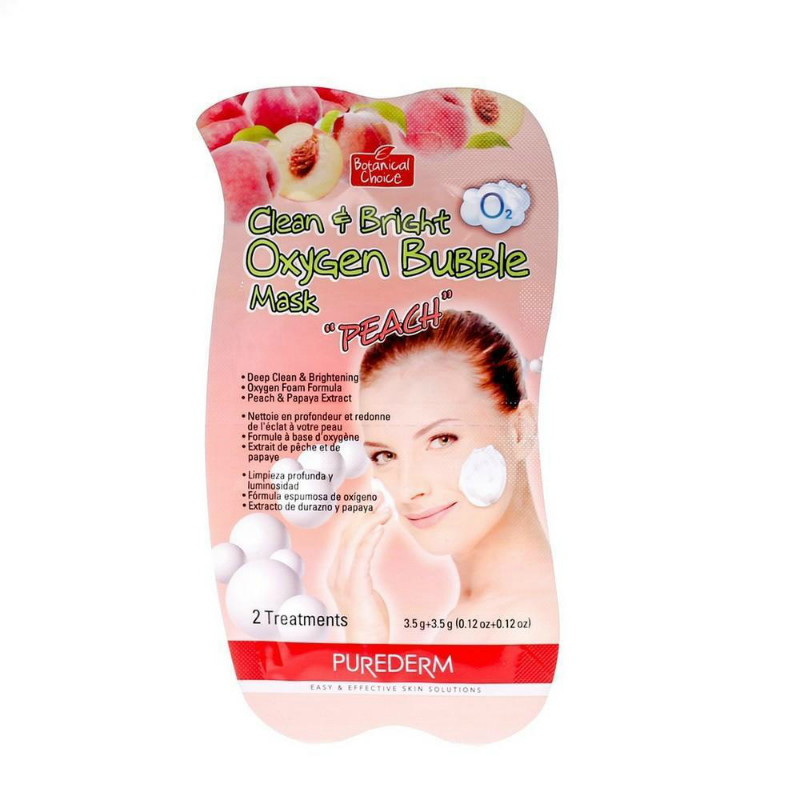 'Purederm Clean & Bright Oxygen Mask "Peach" immediately turns into oxygen-rich foam, revitalizing skin with oxygen as it deep-cleanses, exfoliates, and massages skin. 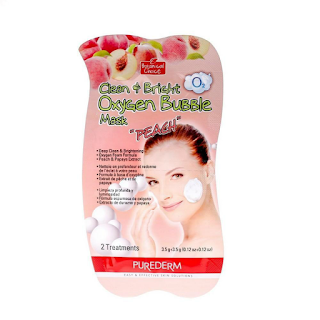 The oxygen foam deeply penetrates into the skin to eliminate pore-clogging impurities, blackheads, and dead skin cells, while it helps brighten uneven skin tones. Peach extracts moisturizes and re-illuminates dull skin, papaya, green tea, and bamboo extract leave skin soft and supple"
Regardless of where it was produced I was excited to give this product a try as I've previously tried several products from this brand and been really pleased with the results. In the past I blogged about the Purederm Nose Pore Strips - which I didn't even realise were a Korean product! It is a very easy product to use... Just apply product onto a dry face and start gently rubbing it it. Once it is applied to your face the mask starts to foam up. I kept just massaging it onto my skin until I had used the full sachet. Leave on your skin for 30-60 seconds before washing off with warm water. The mask has a pleasant peachy smell and my skin felt lovely once I had washed it off. I always find these sort of masks an enjoyable experience, probably because of the pampering aspect... I'm not sure it re-illuminated my skin as they say it will but my skin definitely looked and felt better after I used it. Priced at under $5 it is an affordable treat and probably much better for me than a coffee. 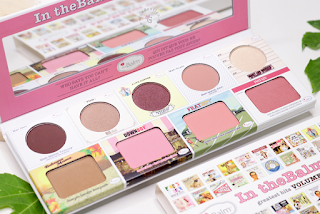 I would definitely consider re-buying this product as a little treat for myself! MAC Matte Finish Lipstick in Shade Lady Danger vs. Unfortunately I mislaid this perfect lipstick and due to budget constraints have not replaced it - even though I would have loved to. The colour is almost totally identical and it feels great on my lips! 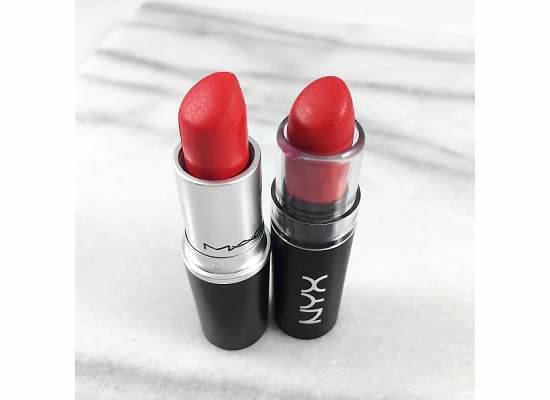 Personally I can't really tell any difference between the MAC and NYX lipsticks once I've put them on and both seem to last well on my lips. 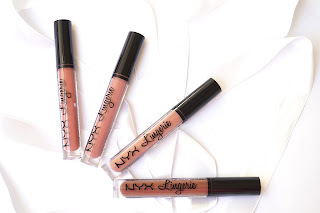 Obviously it is lovely to wear MAC lipsticks and they feel luxurious in their little black bullet casing however when you are looking for a cheaper similar product I definitely feel like I've hit the jackpot with the NYX Matte Lipstick. Really a 12 in 1 BB cream??? 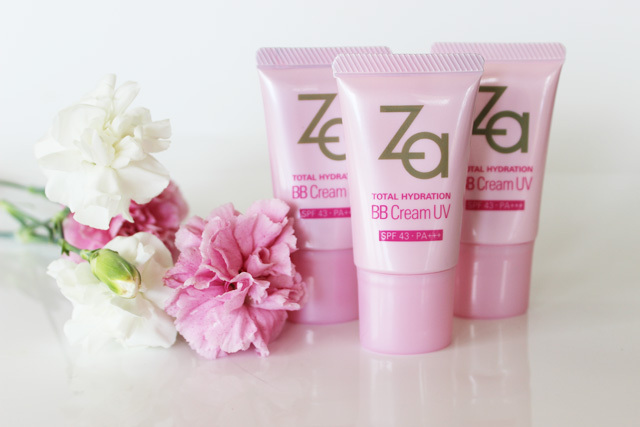 The Za Total Hydration BB CREAM is a multi-functional 12-in-1 BB cream that will give your skin a healthy natural glow. Za Total Hydration BB CREAM has a special mineral formula, it moisturises your skin and protects it from the sun’s harmful rays with SPF 43 and PA+++, it also works as a foundation and conceal to hide blemishes and other skin concerns, and smooth’s skin to achieve a healthy skin tone. Can we really believe one product can do the job of 12 products? The lightweight coverage blends well into my skin. I use my finger tips to apply! I spend quite a lot of time at work colour matching to find the perfect foundation shade for customers. 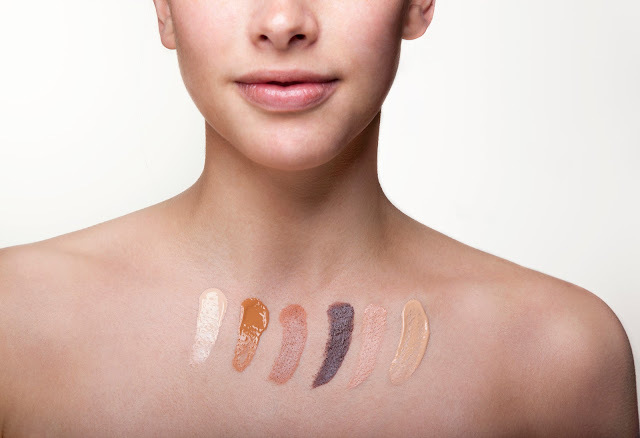 Some skin tones are more tricky to find the perfect foundation for but rest assured a perfect match can always be found! 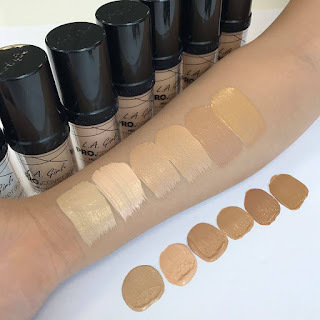 Obviously most makeup stores will colour match for free but sometimes you might want to find a match without asking for help or there might not be someone around to help you straight away. The perfect shade of foundation will almost appear to blend into your skin. You don't want to look like you are wearing a mask once you've spread it all over your face! Natural sunlight is always best to check if you have the correct colour match. 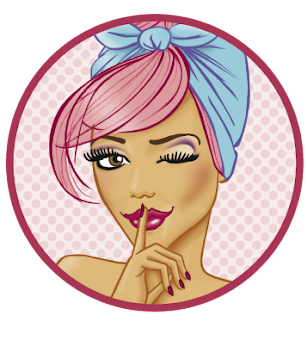 Lighting conditions can really affect how a product looks on your skin. For lots of people their skin tone can change through the year. So it may be worth having a slightly lighter foundation for winter months and another slightly darker shade for summer. Sheer products such as tinted moisturizers and BB creams allow for more leeway when it comes to colour matching and the light coverage allows for your natural skin tone to show through. Have you got any tips to share?